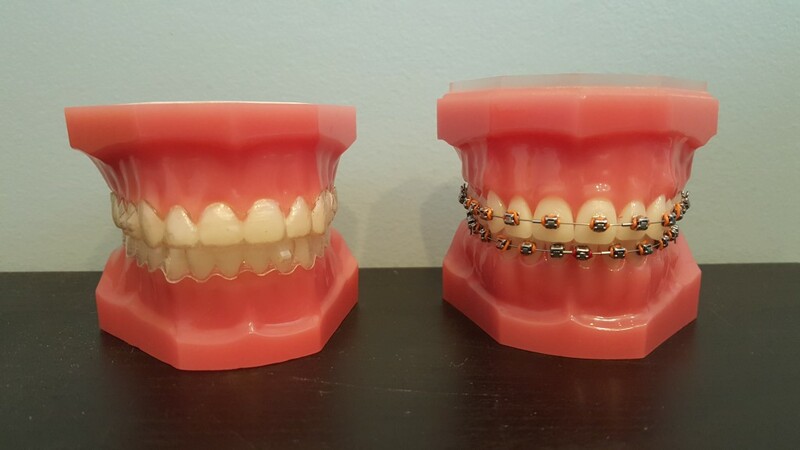 We know that there is a lot to know about orthodontics: braces, Invisalign, retainers, when to do orthodontic treatment, and more! We pride ourselves on being innovators in the orthodontic field, and are one of the first practices to offer Early Phase orthodontics for children. We want to be experts in the field, which is why we pride ourselves on innovative treatment. Ask us if you have any questions on how to get started!